Catnip is a perennial herb and a member of the mint family. It is also known as catmint, catwort, and field balm, as well as other names. 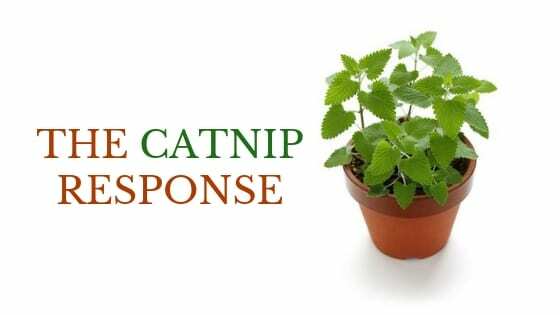 The volatile oil that causes the “catnip reaction” is nepetalactone. Catnip was native to Europe but was imported to the United States and other areas and is now widely grown. There are several schools of thought as to why catnip creates a response in cats. It has been reported that the cat experiences a marijuana or LSD-type response. This response, luckily for the cat is without any of the risks and is simply getting high without any of the consequences associated with that action. 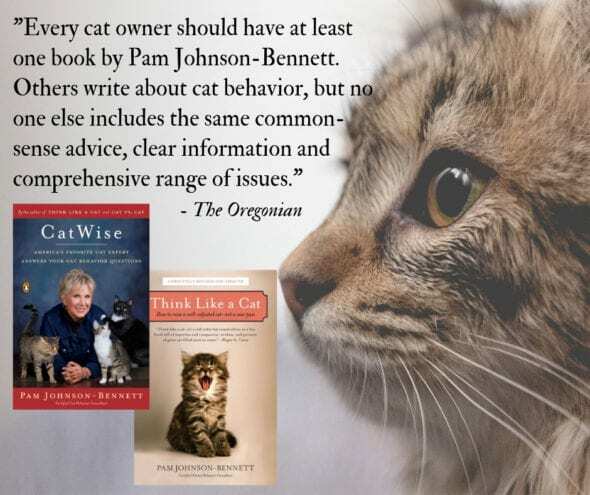 Other theories include: the reaction being the same as the estrus behavior of female cats (rolling, rubbing); or that it simply triggers a pleasure response. Even though your cat may look like a love-sick feline, catnip is not an aphrodisiac. Cats who are neutered or spayed will have the same reaction as intact cats. 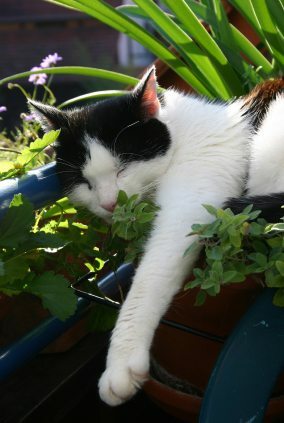 The typical behavior of a cat reacting to catnip includes sniffing, licking, head shaking, eating the herb, body rolling and head and cheek rubbing. The effects usually last about 5-15 minutes. 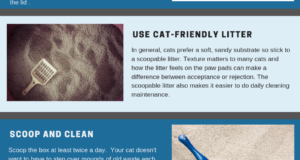 Even though the cat may display these behaviors, the response occurs through the olfactory system. Once the cat has had his fill, he will walk away from it. A cat will not respond again to catnip for at least a couple of hours. Not all cats respond to catnip. The catnip response is hereditary. It is estimated that about 1/3 of the cats lack this gene. 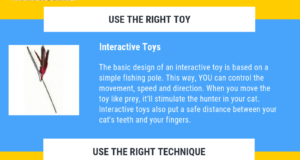 Additionally, kittens less than three months old don’t respond to catnip and often even show an aversion. With many kittens, the response doesn’t even occur until they’re almost six months old. Kittens don’t really need catnip exposure though anyway – they’re already motorized and ready to play at a moment’s notice. Many elderly cats may not show much of a response as well. 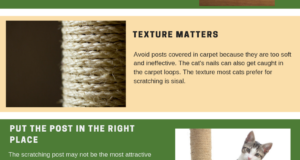 First, if exposed to catnip too often, there is a risk of your cat losing his ability to respond to it. That would be a very sad consequence, so it’s recommended that you provide catnip no more than once a week. Don’t leave catnip toys hanging around the house all the time. Instead, keep them in tightly sealed containers when not in use.